Gunsmoke Communications was set up by Rachael Wheatley MCIPR. Rachael cut her journalism teeth on newspapers in North Wales. She became the youngest newspaper editor in the country before making the switch to PR, clocking up experience with some big names, leading companies and charities in North West England and North Wales. Rachael then hung out with the animals at Chester Zoo, setting up internal and external communications, building the social media audience and developing crisis communications strategies. She’s an expert at mainstream and trade media and at creating media-ready content that works. Rachael previously had a slot on BBC Radio Wales and has worked with all the major TV networks and across all local, regional and national media, boasting an enviable contacts book. She’s also trained and mentored trainee journalists and PR professionals. She has heavy-weight TV successes under her belt including the BBC drama Our Zoo and Channel 5’s Zoo Days series and is able to successfully develop potential television opportunities. Her work on Our Zoo was shortlisted for the Chartered Institute of Public Relations’ (CIPR) best use of social media award. 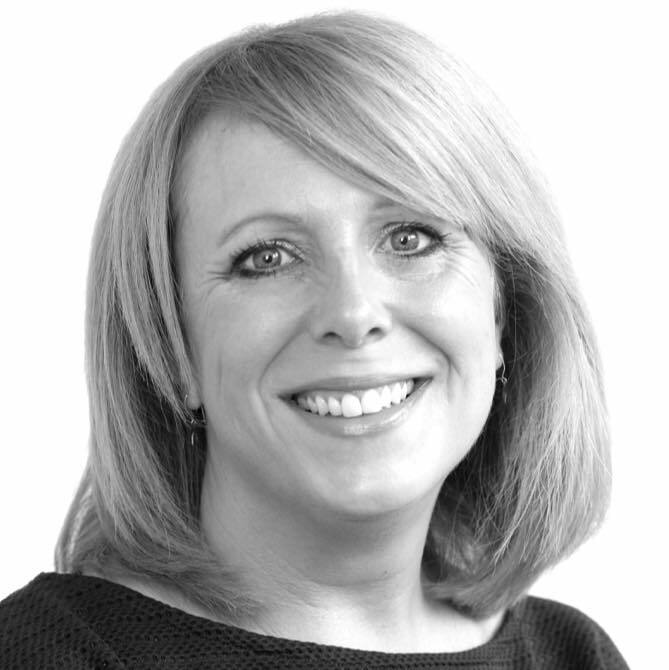 Unflappable in a crisis, Rachael has handled a wealth of reputational issues during her career and developed and implemented internal and external crisis management plans for many different organisations, helping to protect and rebuild reputations. Rachael has a diploma in crisis communications.